Request a Demo | Toyne, Inc.
As an integral part of your arsenal for years to come, we know how important it is for you to experience firsthand the powerful capabilities of a Toyne apparatus before making the commitment. 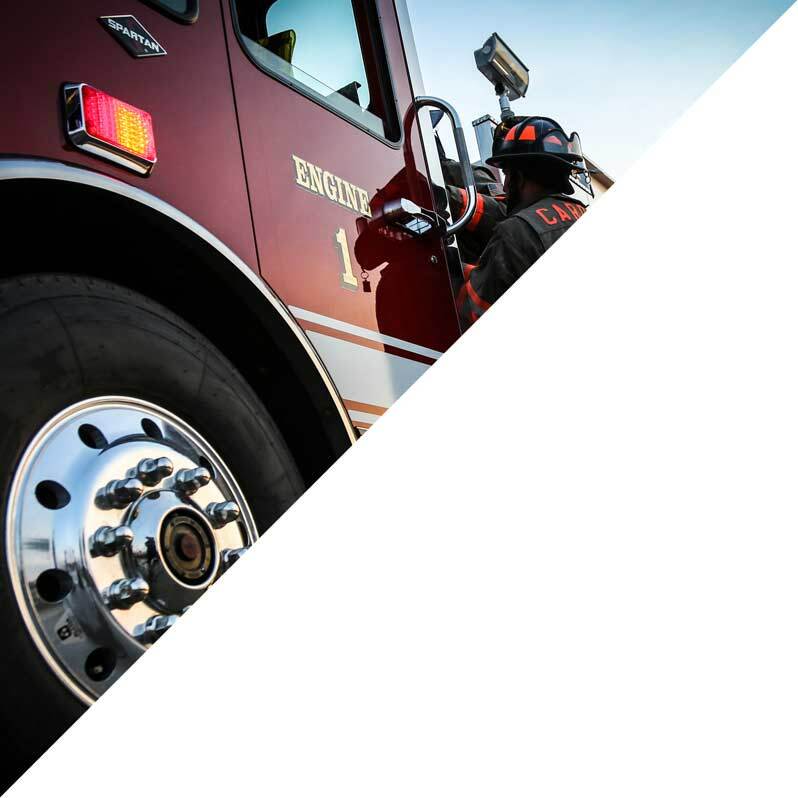 Our fleet of demo fire apparatus has been built to showcase the Toyne potential to departments across the nation, and is ready to demonstrate our capabilities for your team. Request a demo today. Sign up for our eNewsletter? Sure, sign me up to receive Toyne news only. Thanks, but not today.